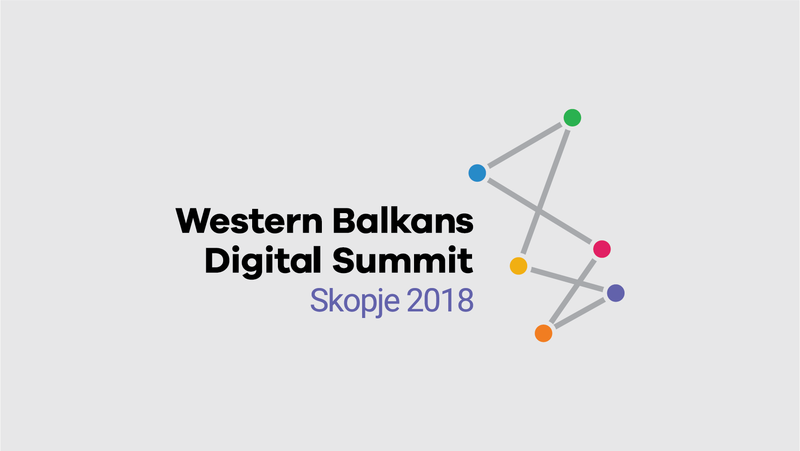 On the 18 and 19 April, 2018, Macedonia will host the first ever Western Balkans Digital Summit (#DSWB6) in Skopje. The Summit will bring together representatives from governments, businesses, regional organizations, CSOs, academia and youth with the goal to set up a digital platform for exchanging of ideas and proposals. Verso Altima Group is a #DSWB6 partner and Ivica Gašparić, CTO will lead presentation about Smart Cities.